I wrote this story for the Houston Chronicle. It was published on Dec. 18, 2010. Now out on parole, the dissident leader is unapologetic and remains a supporter of U.S. pro-democracy programs. 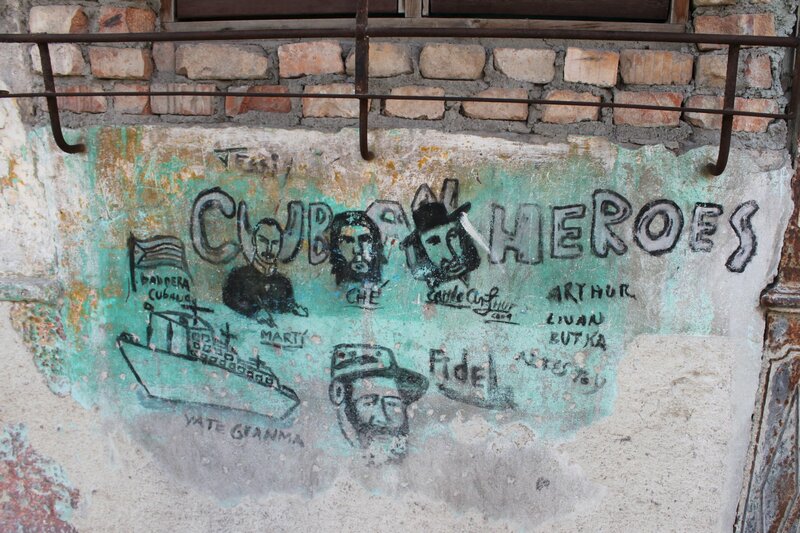 Cuba one year ago this month and accused of distributing illegal satellite communication gear. Gross, 61, of Potomac, Md., was working for a U.S. subcontractor that was carrying out a pro-democracy program on behalf of the U.S. Agency for International Development, or AID. The agency has spent at least $140 million on pro-democracy programs in Cuba since 1996. AID says it has used the money to help dissidents, political prisoners and their families, to strengthen civil society organizations, and to improve the flow of information to and from the island. 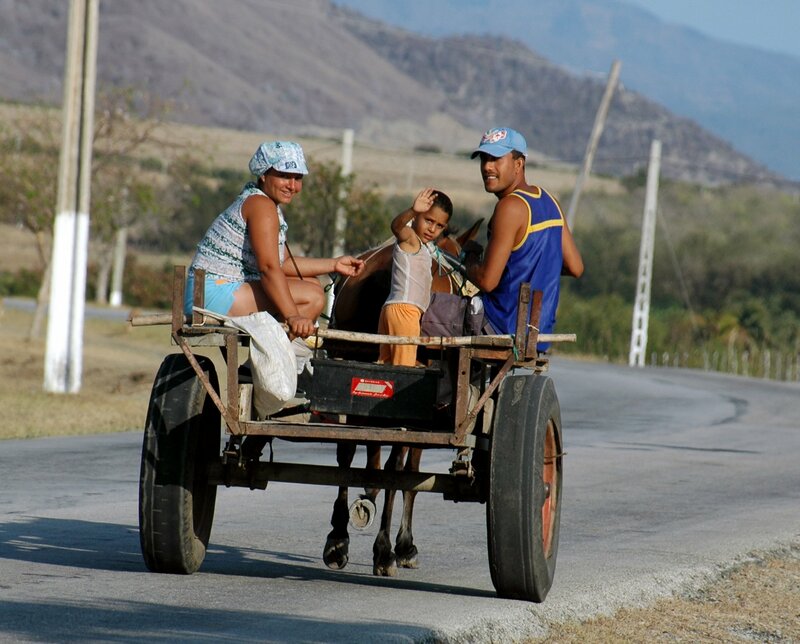 “There are many groups and individuals inside and outside Cuba who believe the funds are useful in supporting their ability to carry out their activities and promote fundamental freedoms …” AID responded to a request for comment for this story. Defenders of the programs scoff at that kind of talk. They say the Obama administration needs to strengthen – not weaken – its support for Cuban dissidents. But as pro-democracy advocate Frank Calzon sees it, American diplomats have adopted a policy of “aggressive niceness” toward the socialist government. “The message they are sending on the ground is that they don’t care about Cuba’s dissidents anymore and that’s music to the regime’s ears,” said Mauricio Claver-Carone, a board member of the pro-embargo U.S.-Cuba Democracy PAC. AID programs in Cuba have been under fire since 2006 when the Government Accountability Office said some grantees had kept poor records and misused funds, buying such items as Nintendo Gameboys, cashmere sweaters and Godiva chocolates. The trouble continued in 2008 when Felipe Sixto admitted stealing more than a half million dollars while working at the Center for a Free Cuba, a major recipient of AID funds. Some of the agency’s critics, including Sen. John Kerry, D-Mass., and Rep. Howard Berman, D-Calif., have demanded greater accountability. Reversing Bush policies has been a struggle, a former State Department officer agreed. AID supporters, meantime, have accused Secretary of State Hillary Clinton of paralyzing the agency. Communism is a failed philosophical political system. Cuba is an anachronism that will crumble of its own weight when the Castros die off. The problem with the current US system of aid to insurgents is the lack of accountability. It is a tepid “Bay of Pigs” approach that is merely a waste of money. No, Clinton replied, but “an intense review” is under way. These bureaucratic tangles have slowed disbursement of AID funds. Only in recent months has the agency been distributing $15.62 million that was budgeted for the 2009 fiscal year that ended Sept. 30, 2009. “The vast majority of this money is intended for individuals on the ground in Cuba,” said an AID statement that was posted on the Internet. “Our objective is to maximize the amount of support that benefits Cubans on the island. chaos to undermine the socialist government. 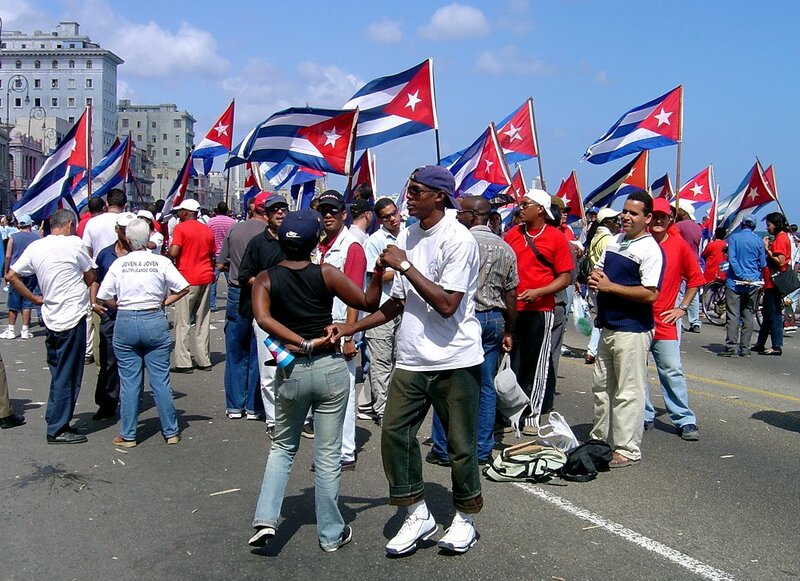 Instead, Cuban authorities arrested Roque and 74 other pro-democracy activists in March 2003 and sent them to jail. Roger Noreiga, the assistant secretary of state for western hemisphere affairs from 2003 to 2005, said the United States did nothing wrong. “Americans can be proud that this is one of a handful of countries that has supported the aspirations of the Cuban people to claim control of their future from a cruel Stalinist regime. I am proud of being a fierce advocate for democracy, and I am confident that our efforts were carried out in full compliance with the spirit and letter of the law. James Cason, who was the top U.S. diplomat in Havana in 2003, said he is proud of his accomplishments in Cuba. Roque said she’ll continue her fight for freedom despite any controversy. She received a 20-year prison sentence in 2003, but was released due to her failing health in 2004. Supporters of the Cuban government regularly harass and threaten her. Just the other day, they painted pro-government slogans outside her apartment. “I’m convinced my house is full of microphones. When I go into the street, they follow me. They film me. They go to the store after I’ve gone to ask what I bought, even asking for receipts so they’ll know how much money I’m handling. Eaton, a former editor at the Houston Chronicle, is investigating U.S. government pro-democracy programs in Cuba with the help of the non-profit Pulitzer Center.